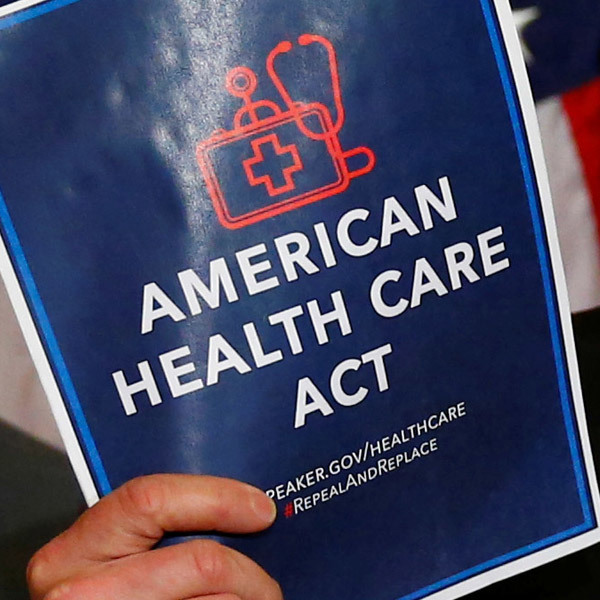 The nonpartisan Congressional Budget Office (CBO) released its revised analysis Wednesday of the American Health Care Act (AHCA), the Republican health care bill passed earlier this month by the U.S. House of Representatives. As a group of 13 GOP Senators continues work to develop their own version of an Affordable Care Act (ACA) replacement, they must now weigh the implications of the CBO score. Compared to current law, the CBO projects that AHCA would leave 14 million more Americans uninsured next year, increasing to 23 million more uninsured in 2026. In addition, the CBO acknowledges that the AHCA could have significant impact on the availability of dental coverage for children and adolescents. reduce premium tax credit availability for millions more seeking to buy private insurance. What changed in AHCA? Before passage, the bill was amended in ways that are particularly concerning for children and their families. In addition to AHCA’s original proposal to establish a per-person cap on state Medicaid funding, the version passed by the House would let states choose a block grant option, effectively allowing them to amend or eliminate benefits that have long been required for children under Medicaid’s EPSDT standards, including oral health services. Another major change that threatens children’s access to oral health care is the establishment of waivers that would allow states to do away with ACA provisions like the Essential Health Benefits (EHB) and protections for individuals with pre-existing conditions. As the CBO notes, waiving EHB requirements could result in the elimination of children’s dental benefits in private insurance marketplaces. In short, the CBO has confirmed that the AHCA would represent an enormous step backward for children and families. This bill would leave tens of millions without access to basic health coverage and demote oral health to second-class status despite all the progress we’ve made. But here’s the good news: It is not too late to convince your Senators that any bill they come up with should leave no child or family worse off than before. In fact, the time is now as the Senate is actively considering AHCA and will be deciding on its fate over the next several weeks. Tell them that no American can reach his or her full potential if their oral health is ignored. To that end, CDHP has updated many of the advocacy materials in our Why Dental Coverage Matters Toolkit and we encourage you to use them when meeting with your Senators over the upcoming Memorial Day recess (May 29 - June 2) or with your Governors and other key decision-makers.